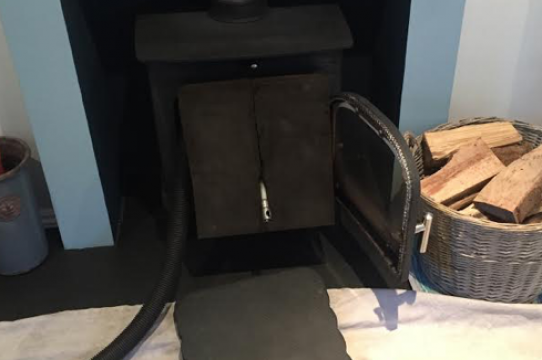 We offer all aspects of chimney sweeping, CCTV chimney surveys, bird nest removal and stove refurbishment throughout the South West of England. 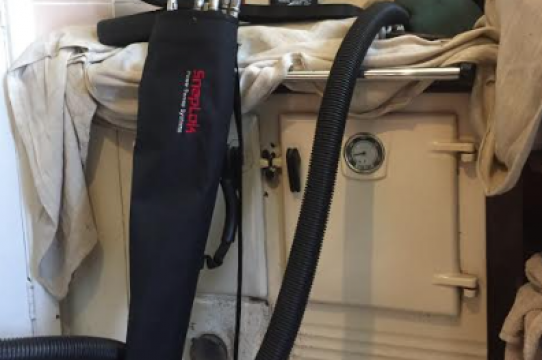 Complete Sweeps are fully qualified and trained to undertake all chimney services. We have Public Liability Insurance, members of the Brotherhood of Chimney Sweeps and National Chimney Sweeping Safety Association. We are proud to say that our amazing customers have given us an average rating of 5 stars across Yell, Facebook and Google Reviews. We strive for 5 star feedback on every single job undertaken. Our chimney sweeps cover all areas throughout the South West of England, including Wiltshire, Dorset, Gloucestershire, Somerset and Hampshire. Get in touch if you would like to book your sweep today. 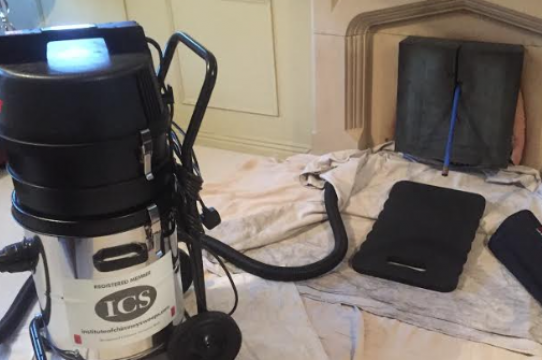 We focus on delivering the best possible chimney sweep serivce, including exceptional customer service and transparncy when undertaking all types and size of jobs. 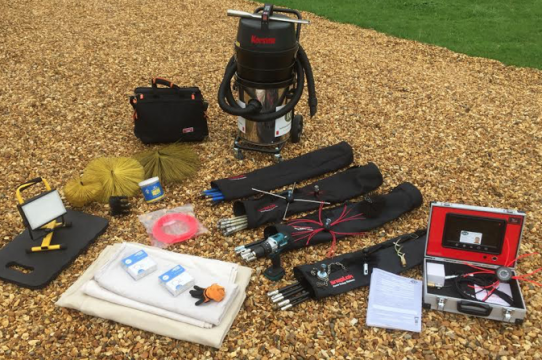 Complete Sweep always strive for happy customers, which can be seen on our reviews page. We’re dedicated to ensuring our customers have a wide range of chimney and stove services. Take a look below to see how we can help you. 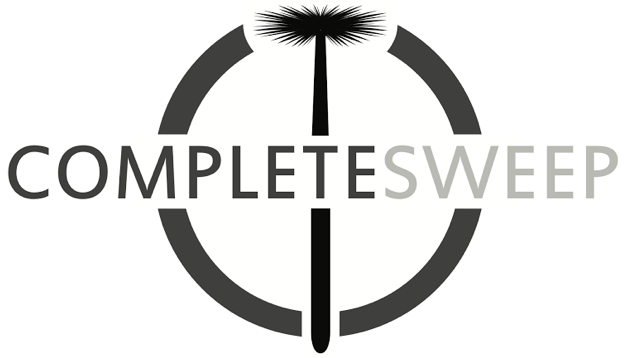 Complete Sweep specialise in both residential and commerical chimney sweeping services throughout The South West of England. All aspects of chimney sweeping undertaken. It’s crucial to have a CCTV Chimney Survey if you’ve had a chimney fire, a new stove installed, a new liner installed down the chimney or any blockages. We can clear out bird nests from your chimney and all other pests, such as rats, squirells, rodents. These cause blockages and are a potential fire hazard. 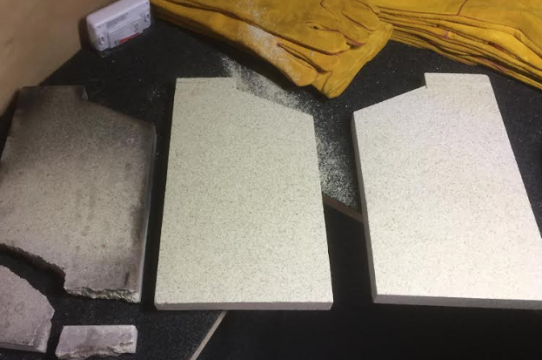 Have an old stove you want refurbished? 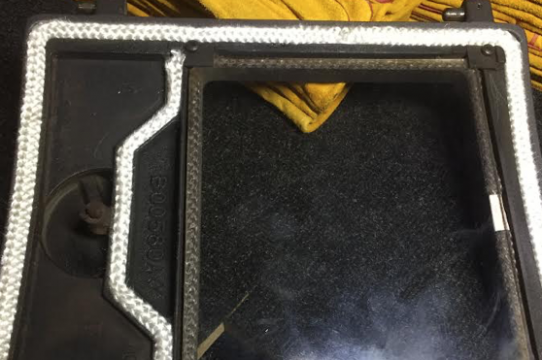 We can help re-rope your stove doors, install new glass, install new bricketts and much more. All work is completed on site. 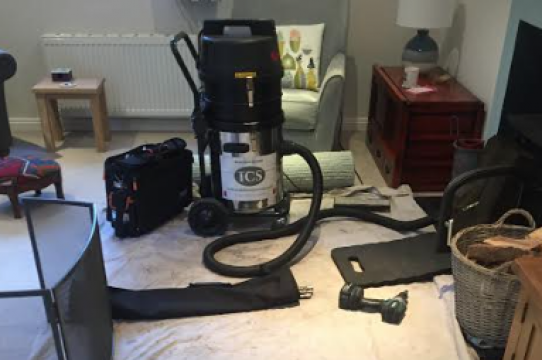 We have built our business on developing great relationships with our customers and getting a lot of our chimney sweeping work through word of mouth recommendedations. 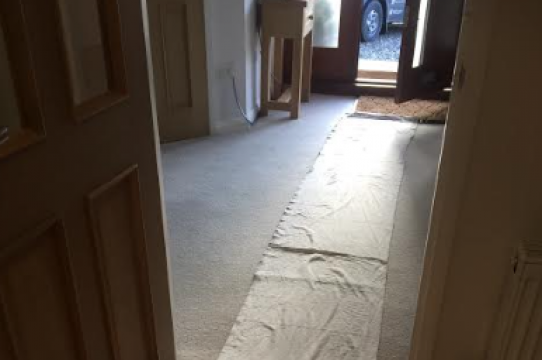 We always make sure our process is simple, easy and discrete to give our customers the best service. We start by noting down exactly what services you need and then giving you an accurate free quote. After confirming a time and date that suits you, we will come and start the work. During the final stages, we will ensure the work space is clean, tidy and exactly how we found it. If required we will take you through the work completed and answer any of your questions. Complete Sweep have a great collection of pictures from previous chimney sweep jobs we have completed throughout The South West of England. We feel it’s important to demonstrate what we have done before to give our customers complete piece of mind. This is the second time Darren has cleaned our chimneys. He has excellent communication skill and is punctual. Very knowledgable and and was able to clean both our slat glaze and pumice flies. No hesitation in recommending him to others. If you are looking for a chimney sweep and are located in any county within the South West of England, then please get in touch with us below to request your free quote, arrange a no obligation appointment or just ask a question.